WASHINGTON (NASA PR) — Earth’s global surface temperatures in 2018 were the fourth warmest since 1880, according to independent analyses by NASA and the National Oceanic and Atmospheric Administration (NOAA). WASHINGTON (NASA PR) — Climate experts from NASA and the National Oceanic and Atmospheric Administration (NOAA) will provide the annual release of global temperatures data and discuss the most important climate trends of 2018 during a media teleconference at 11:30 a.m. EST Wednesday, Feb. 6. 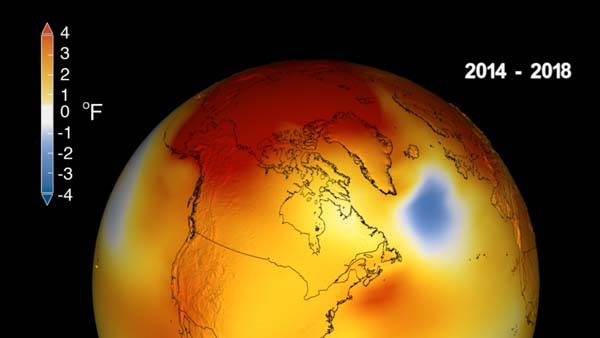 NASA and NOAA are two keepers of the world’s temperature data and independently produce a record of Earth’s surface temperatures and changes based on historical observations over oceans and land. President Donald Trump’s nominee to head NOAA remains in limbo as the current Congress prepares to go out of business this month and the administration approaches its second year in January, The New York Times reports. Barry Lee Myers, the chief executive of AccuWeather, a private forecasting firm that relies largely on data from the agency’s National Weather Service, has been a controversial figure since President Trump first nominated him to lead the agency in October 2017. Democrats have said that Mr. Myers has significant conflicts of interest, including his past eagerness to privatize the National Weather Service. For several years, Mr. Myers fought government programs that would compete with AccuWeather services…. Under Senate rules, any nomination not approved or rejected during one session of Congress must be resubmitted by the president unless the Senate unanimously agrees to waive the rule. 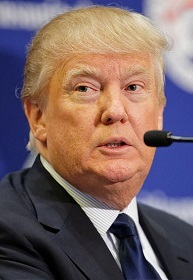 It’s unclear whether Mr. Trump will put Mr. Myers’s name forward a third time. An attorney for AccuWeather who has been representing Mr. Myers, Tom Fahy, referred questions to the White House, which did not respond to requests for comment. In addition to predicting the weather, the agency is charged with monitoring oceans, helping coastal communities protect themselves from storms and managing fisheries. 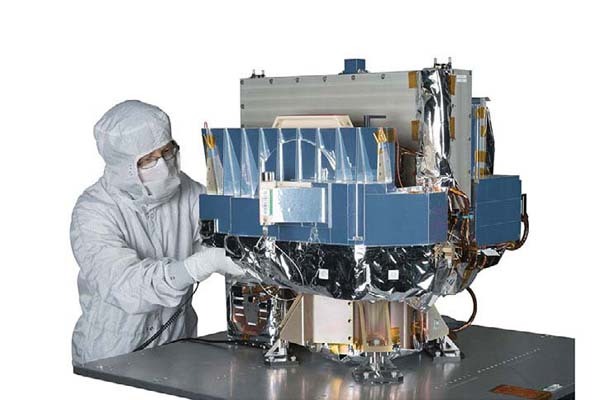 The agency is also responsible for launching and maintaining satellites that provide data for climate trends and weather forecasts for severe events like hurricanes. Scientists said the administration’s failure to install permanent leaders in top positions underscored its disinterest in science. PARIS (ESA PR) — Using a 25-year record of ESA satellite data, recent research shows that the pace at which Greenland is losing ice is getting faster. 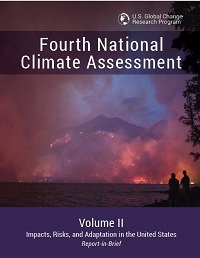 In the decades ahead, the United States will experience: rising sea levels swamping coastal areas; severe droughts that will threaten vital food supplies; killer heat waves that will leave thousands dead annually; an increase in the number and intensity of wildfires like the ones seen in California this year; stronger hurricanes and other storms causing severe damage to homes, businesses and infrastructure; an increased number of power outages as an aging power grid struggles under the heat; and the migration of tropical diseases northward. MONTREAL, SEPTEMBER 24, 2018 (GHGSat PR) – GHGSat, a company providing global emissions monitoring services, today announced a US$10M Series A2 financing led by OGCI Climate Investments. Building on GHGSat’s pioneering achievements in detecting and quantifying greenhouse gas emissions from industrial facilities around the world, the company will use the new capital to accelerate commercialization efforts, expand its custom analytics services for its growing customer base, as well as fund the launch of an additional GHGSat satellite. 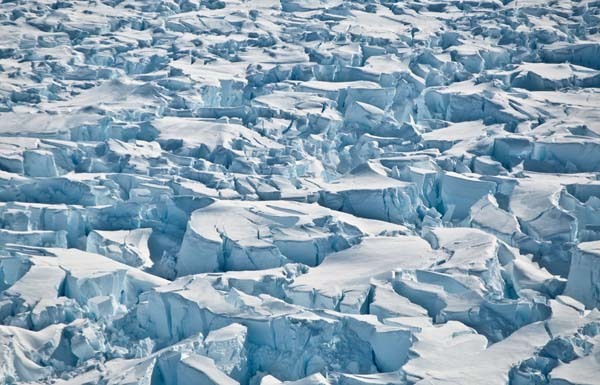 PASADENA, Calif. (NASA PR) — Ice losses from Antarctica have tripled since 2012, increasing global sea levels by 0.12 inch (3 millimeters) in that timeframe alone, according to a major new international climate assessment funded by NASA and ESA (European Space Agency). 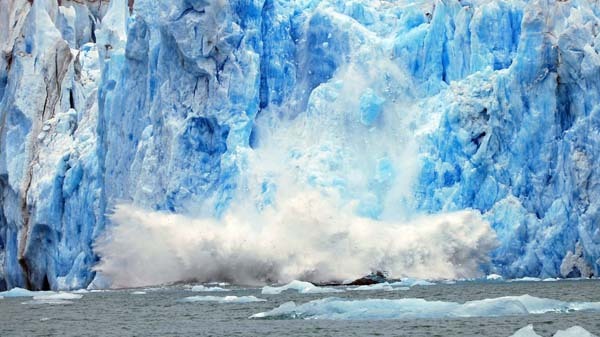 According to the study, ice losses from Antarctica are causing sea levels to rise faster today than at any time in the past 25 years. Results of the Ice Sheet Mass Balance Inter-comparison Exercise (IMBIE) were published Wednesday in the journal Nature. WASHINGTON, DC (Democratic Oversight Members PR) – Democratic Members of the Subcommittee on Oversight sent a letter last week to Oversight Chairman Ralph Abraham requesting that he hold a hearing on a White House memo that suggested ignoring climate science was one option the Trump Administration should consider. “Ignoring science and pushing political agendas that may be welcomed by industry, but harmful to the health, safety and security of all Americans should never be acceptable to the Science Committee or its members regardless of their political party,” wrote Subcommittee on Oversight Ranking Member Don Beyer (D-VA) and Subcommittee Minority Members Jerry McNerney (D-CA) and Ed Perlmutter (D-CO). “Please help us hold these officials responsible to the public,” they wrote. 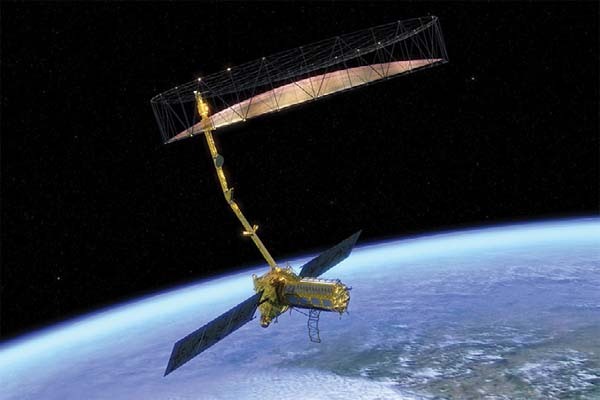 A joint collaboration between NASA and ISRO to orbit an advanced synthetic aperture radar (SAR) imaging satellite is moving forward toward a 2021 launch date as engineers at the two agencies learn to work together effectively, according to a Government Accountability Office (GAO) assessment. “The NISAR project continues to track a risk that process differences between NASA and its development partner, the Indian Space Research Organisation (ISRO), could negatively affect cost and schedule, but a recent project assessment concluded that collaboration between the two organizations has been effective,” the GAO report stated. 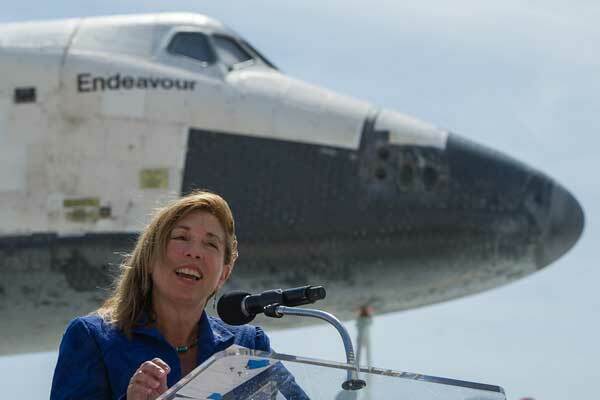 A Franco-American mission that will conduct a global survey of the Earth’s surface water is moving toward launching a year earlier than planned despite encountering technical challenges and and workforce shortages, according to an assessment by the Government Accountability Office (GAO). 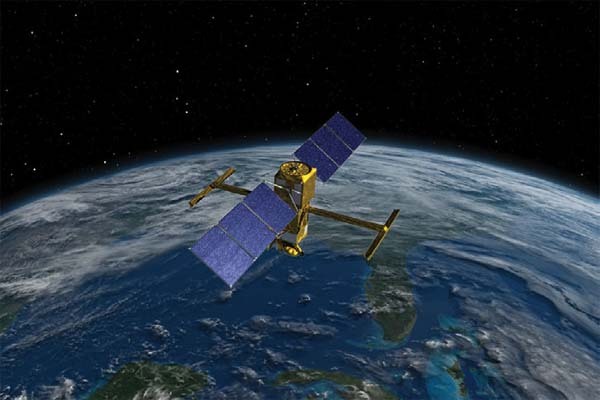 The Surface Water and Ocean Topography (SWOT) satellite “will use its wide-swath radar altimetry technology to take repeated high-resolution measurements of the world’s oceans and freshwater bodies to develop a global survey,” the report stated. 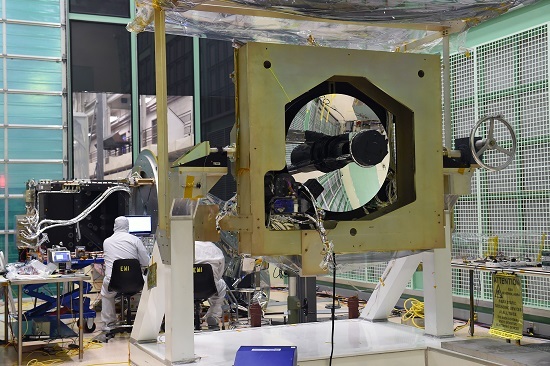 Excessive cost growth, technical issues and poor contractor performance were the key factors that caused NASA to cancel a scientific instrument that had been set to fly aboard NOAA’s Joint Polar Satellite System 2 (JPSS-2), according to an assessment by the Government Accountability Office (GAO). 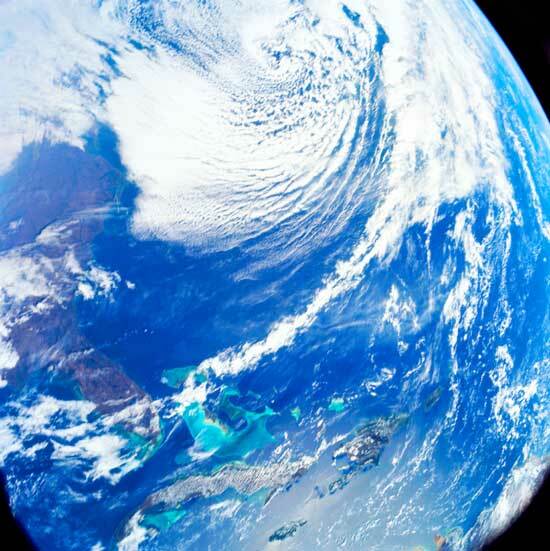 The Trump Administration has killed NASA’s Carbon Monitoring System (CMS), a program that monitored carbon output worldwide, Science reports. The program’s cost is $10 million per year. 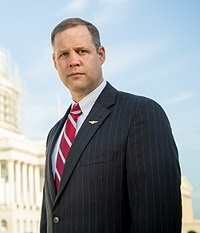 The nomination of Rep. Jim Bridenstine (R-Okla.) to serve as the next NASA Administrator was narrowly approved by the U.S. Senate on Thursday afternoon. 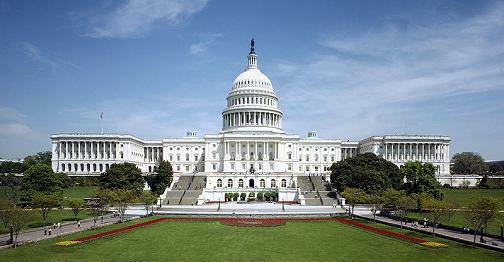 The part-line vote was 50-49, with all Republicans voting yes and all the Democrats opposed. Sen. John McCain, who is absent undergoing cancer treatments, did not vote. Sen. Marco Rubio (R-Fla.), who had raised concerns about confirming a politician to run an agency with broad bipartisan support, voted to support the nomination. Democrats opposed the nomination for several reasons, including Bridenstine’s previous claims that global warming is not occurring. He has since modified his views.